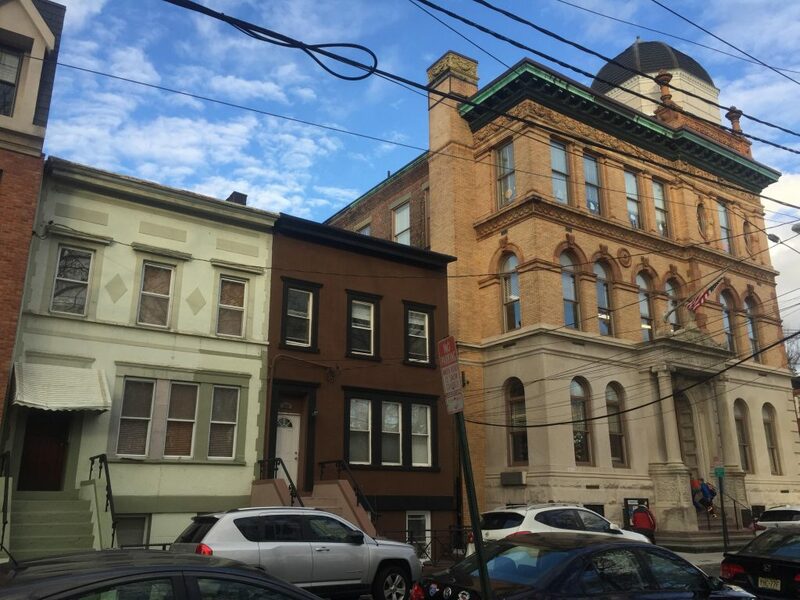 The Hoboken Historic Preservation Commission will unveil an architectural survey at a special meeting on Wednesday, April 3, at the Hoboken Public Library (500 Park Avenue) from 6 to 8 p.m. This seven-month-long architectural survey was sponsored by the NJ Historic Preservation Office and conducted by AECOM, a consultant for the city. It will provide data which will help the Planning Board, Zoning Board of Adjustment, and Historic Preservation Commission make informed land use decisions in accordance with the Master Plan, local ordinances, and Municipal Land Use Law.